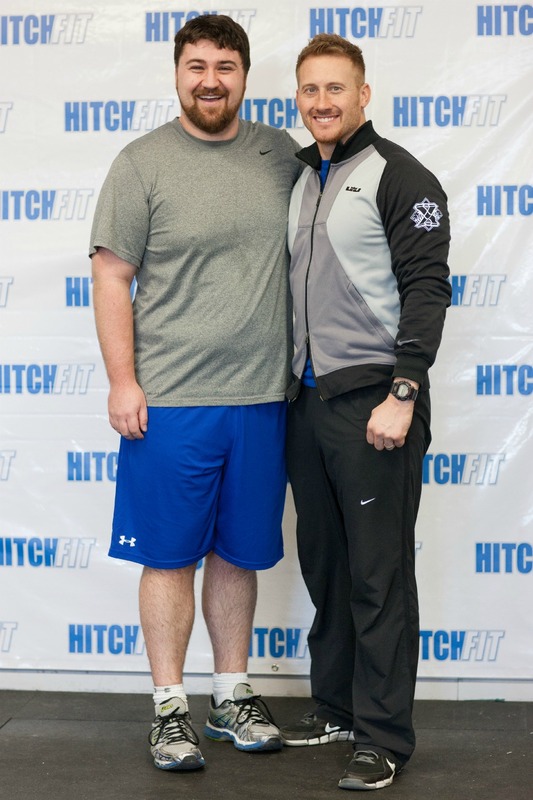 Home/Success Stories/Overland Park Personal Training Client Loses 70 Pounds! 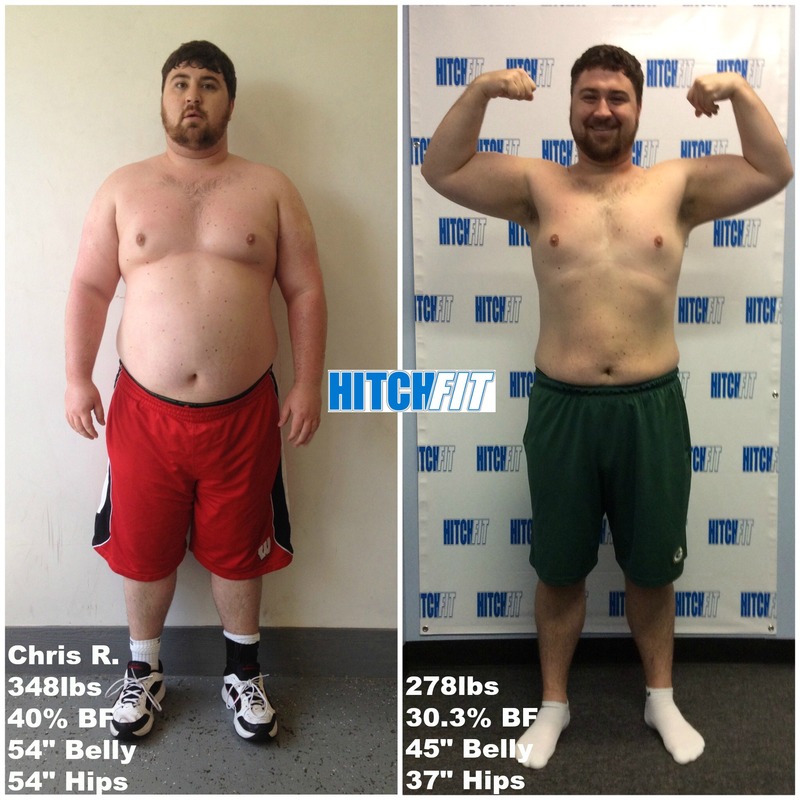 Transformation by Hitch Fit Gym Overland Park Personal Training TRANSFORMER James Hanton! 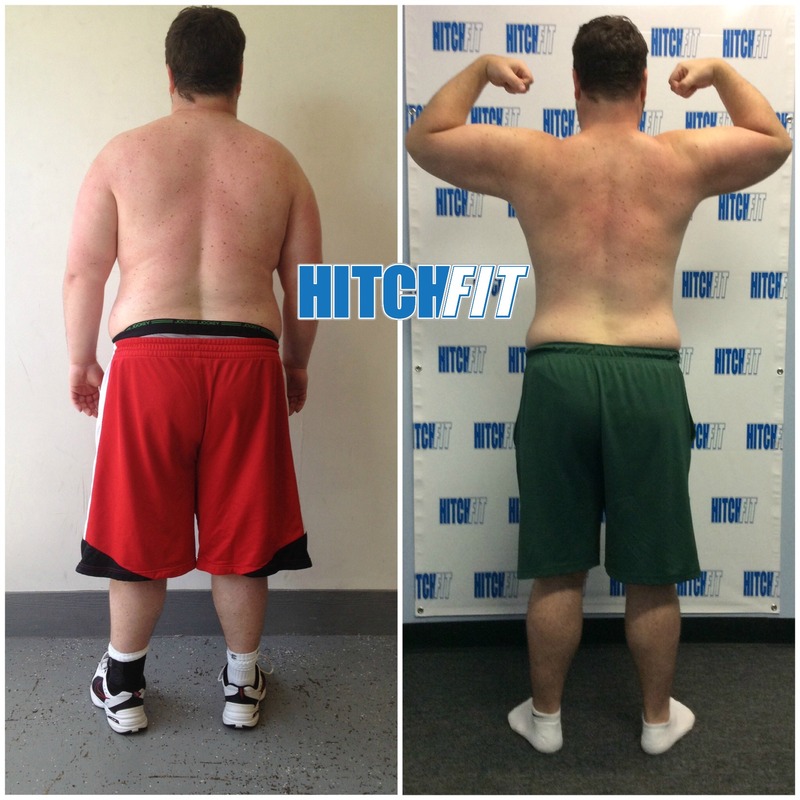 Chris shed 70 Pounds at Hitch Fit Overland Park Gym! 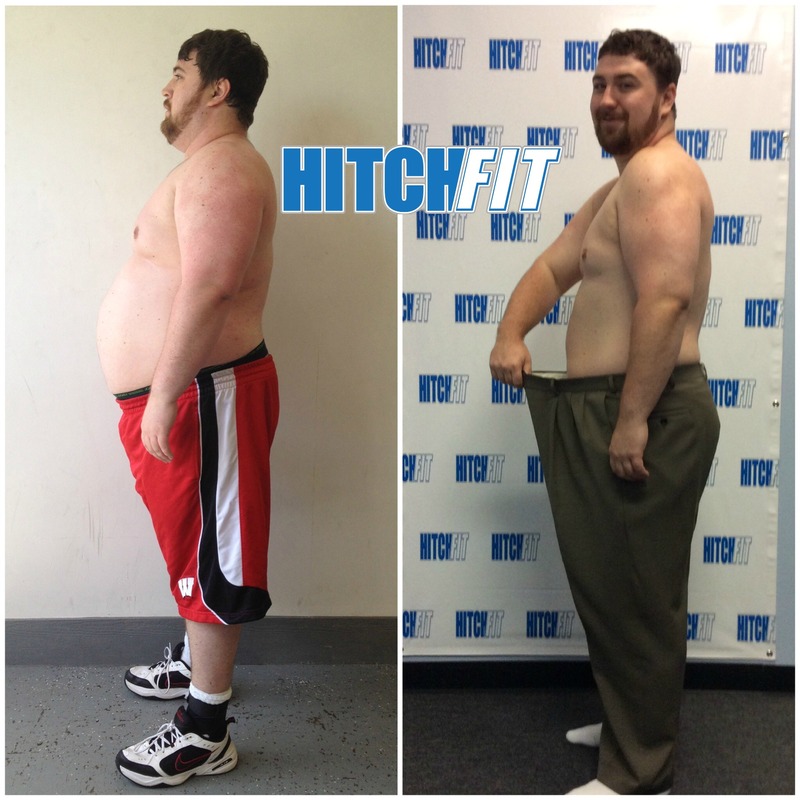 Before I met James I was 27 years old and weighed over 350 pounds. affecting me. I hated how I looked and was really unhappy with my body. then 10 or 15 pounds I realized I needed help. me to do things I never even thought my body was capable of. the rest of my time on this planet. truly feel like James changed my life.